CEO of HTC, Cher Wang made a huge announcement last week that AUDI will be installing HTC Vive VR units in all of its flagship retail stores. 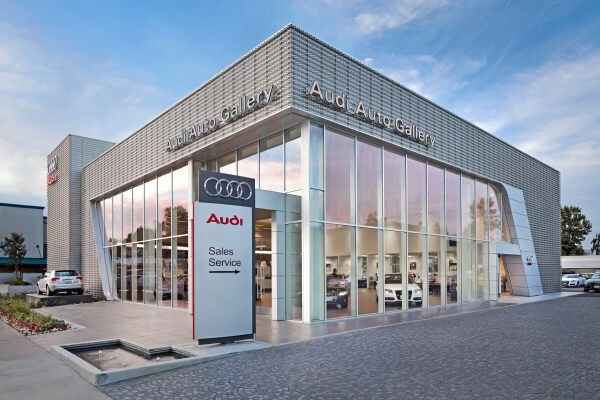 This will allow shoppers to take virtual test drives. This is HUGE! VR and retail is just beginning. We have worked with several brands on this for both B2B and B2C. 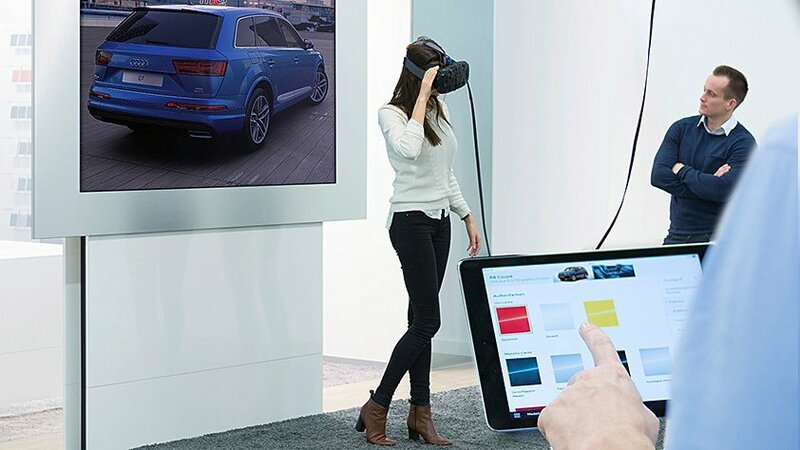 At the 2016 CES show, AUDI provided demonstrations on how their in-store VR shopping experience works utilizing the HTC Vive. Our studio, Groove Jones, is an HTC Vive development studio that has deployed the VR units and Room Scale setup out in the public sector for client activations. This announcement is big news and will demonstrate that the equipment is ready for primetime and that retail use is going to become the new norm in 2016. Finally breaking out of activations at tradeshows to permanent installations where the general public will get their first experiences with VR technology. Consumers will use VR as a shopping device. This infographic outlines how we believe it will be used. Have a question about how people are using Virtual Reality in retail?